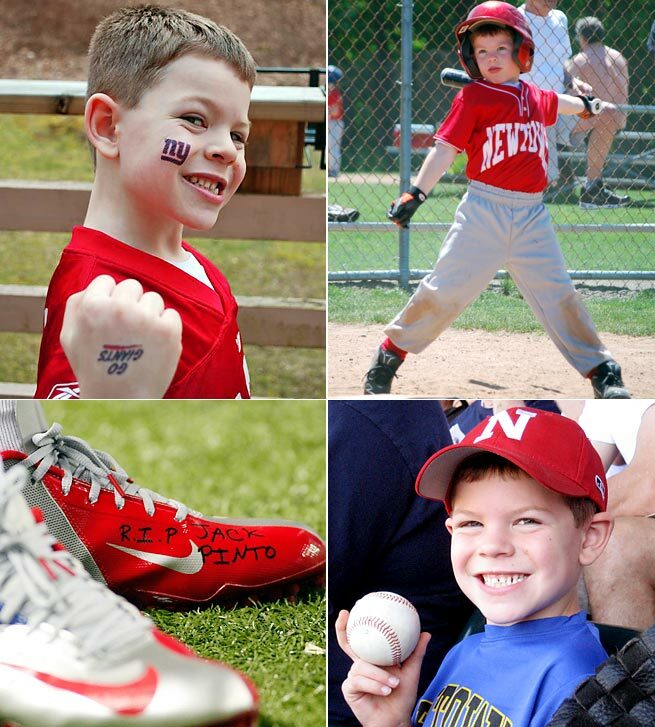 Jack Pinto, 6, was one of the 26 victims of Sandy Hook a year ago. He is a reminder to everyone who loves sports that we all were Jack Pinto once. To honor their son, the Pinto family has partnered with Kids in the Game, a nonprofit organization dedicated to providing low-income children with the resources to take part in school physical education and after-school sports programs. To learn more or donate, please contact kidsinthegame.org.